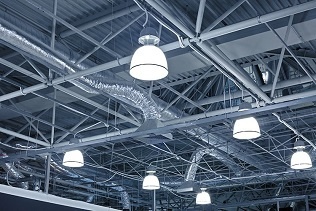 When it comes to building automation, a tightly controlled HVAC system helps meet energy-efficiency standards and maintain profitability. 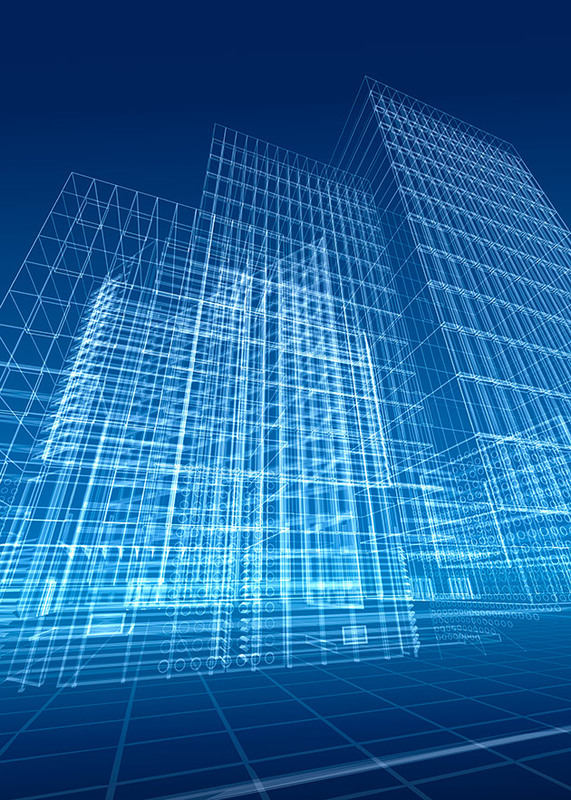 Setra's transducers automate the data-gathering process and provide real-time feedback to optimize building efficiency. Within their walls and spaces, commercial and industrial buildings are complex systems of machinery. We want your building to work as efficiently as possible without the constant need for in-person monitoring of pressure levels in every single area. Our pressure transducers conduct intensely accurate measurements in a given space. These sensors seamlessly integrate in to many BAS and controllers to deliver worry-free performance. We also offer convenient room pressure monitors that present real-time data and raise the alarm if something goes wrong. From filter monitoring to zone control in critical environments, we have solutions ready for you.